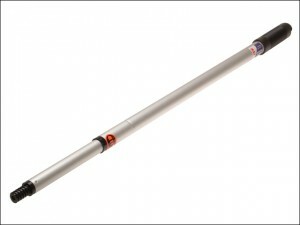 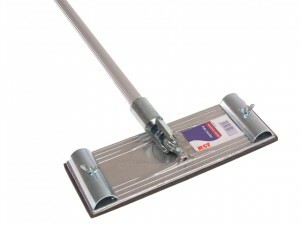 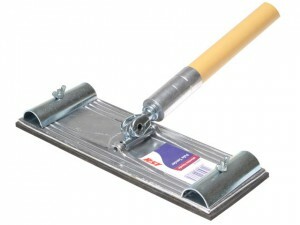 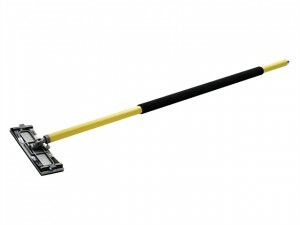 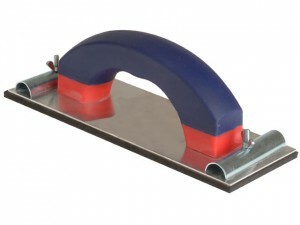 MDR-390 Drywall Rasp without Guide Rails and with Durasoft handle for comfort. 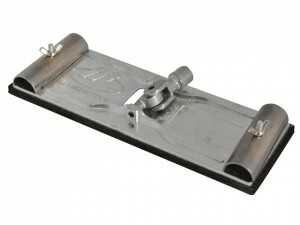 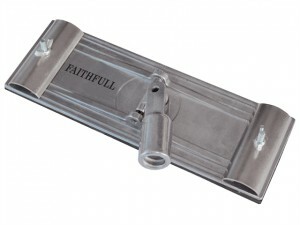 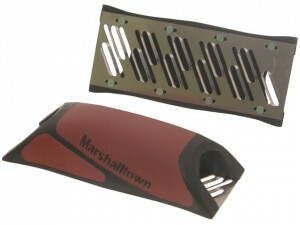 Specification Size: 140mm (5.1/2in). 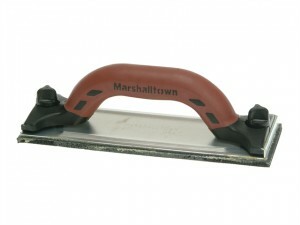 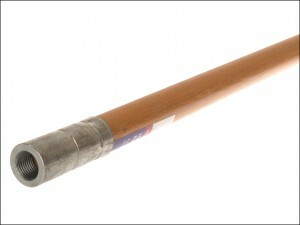 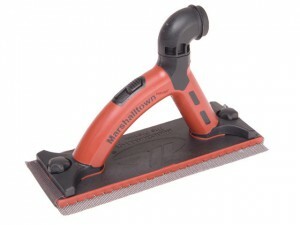 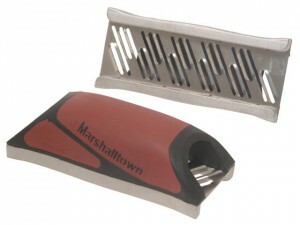 Marshalltown wooden handle with threaded end adaptor for use with M26 and M26A Swivel Pole Sanders. 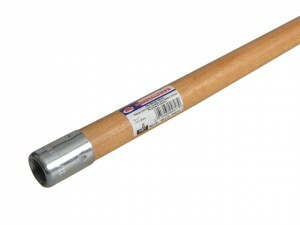 Size: 1.2m (48in). 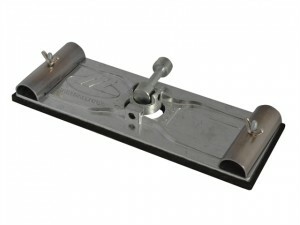 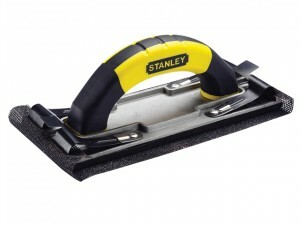 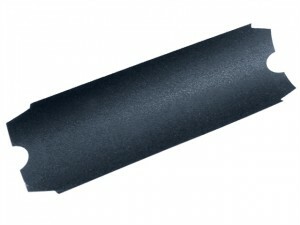 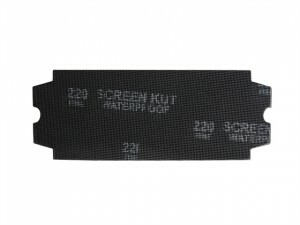 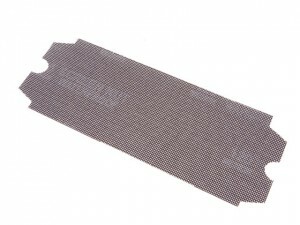 Stanley sanding screens for use with the Stanley Aluminium Pole Utility Sander.Grit: 120.Pack quantity: 10.